As music educators, we all understand the importance of successful instrument fitting and recruitment events. The challenge is in finding the needed instruments, supplies, resources, and time when both budget and free minutes are in such short supply. Often, the perfect solution can be a local educational representative from a reliable music retailer. 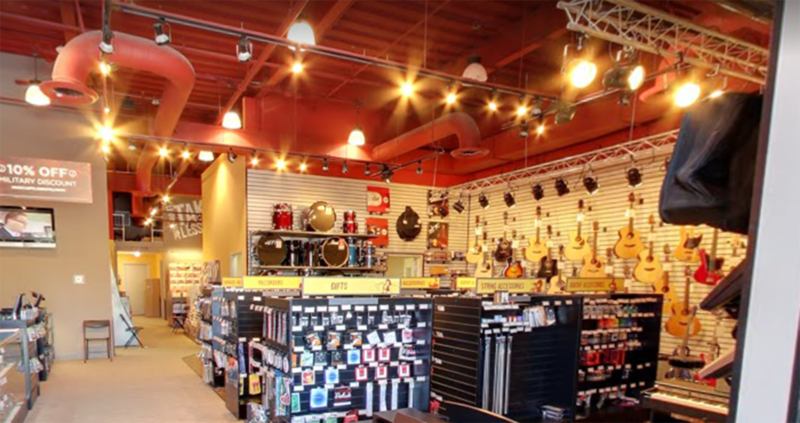 A strong music retailer will have representatives who specialize in working directly with you and your program to educate students about the different instruments in a fun and exciting atmosphere right in your school or at the local music store. This can free you to tell students and parents about the nuts and bolts of being in band or orchestra. Once their interest is peaked, your retailer can provide tools to follow up with each student, further encouraging them to join the ensemble. Using your educational representative as a resource for this kind of event is free as it is mutually beneficial. They get to offer up their program benefits to your parents, while you get access to all these free tools. Best of all, the kids get an exciting hands-on introduction to music. What kind of student can be in band/orchestra? Can students play sports and be in band/orchestra? What kinds of fun trips does the band/orchestra take? This is where the fun happens! You should talk about — and demonstrate — all of the instruments that your students will be able to choose from. At Music & Arts, we emphasize the importance of signing up and trying beginning band or orchestra, as this is usually the only opportunity they will have to try either. This provides an opportunity for students to check off instruments as they try them. This also allows you to collect the vital contact information needed to follow up with each student. An experienced educational representative has access to testing sheets and tracking information to help you keep track of which students had an aptitude towards which instruments and help ensure a balanced ensemble in your future! Here is a sample instrument testing sheet used by many educational representatives at Music & Arts. The following are some best practices to help ensure the success of any instrument testing and recruitment event. This one is easy to do! Show up to the school or store where the meeting is to be held no later than 30 minutes before the start time. This way you will have plenty of time to set up and get ready. An hour early is even better! Use a checklist to make sure that you have everything you will need. Your educational representative can help with this list of instruments and accessories, cleaning supplies, reeds etc. to keep things running both quickly and cleanly! Delegate to your rep, they are the experts! While watching you perform on the instruments is always exciting for the prospective students, having local area professionals can elevate it to the next level. Of course, your educational representative can help with this, too. It’s also a great idea to have students demonstrate the instruments for you, too. Some may even write and perform their own compositions or play popular tunes. Not only does it offer them a unique performance opportunity, it also strikes a chord with your prospective students because they will see their peers performing, making it all seem possible. While this may sound cliché, it is very important If the prospective students see you having a blast making music and loving every minute of it, they will want to be part of it. Excitement is contagious! An experienced educational representative will work closely with you to handle instrument rentals, but they also do so much more. Whether it’s with recruitment or classroom repairs, they’re with you every step of the way. They can provide you everything from a single reed to a classroom full of low brass, and everything in between. Many representatives are musicians themselves. Some are educators. They perform in bands, quartets, orchestras, and ensembles. They teach. They understand instruments and music education. They support you. To learn more about how the school services team at Music and Arts can help with instrument testing and growing your program, visit MusicArts.com/SchoolServices. 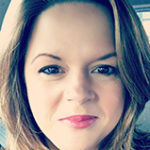 Kathleen Bellamy is the national school services marketing manager at Music & Arts and a former music educator. Since 1952, Music & Arts has been committed to providing competitive pricing on products and best-in-class services like educator-approved brand-name instrument rentals and unconditionally guaranteed repairs. Their educational representatives equip local schools with an unmatched array of offerings, no matter the size of the school. Music & Arts now comprises 170+ retail stores, 130+ educational representatives, and 300+ authorized rental affiliate locations. Based in Frederick, MD, the company of trained musicians offers friendly service and everything musical for students, parents, and educators. They are proud to be your neighborhood choice for music.